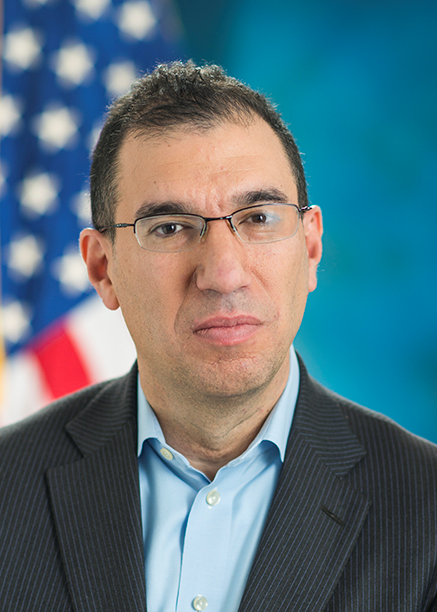 At the J.P. Morgan Healthcare Conference in San Francisco, Mr. Andrew Slavitt, acting administrator at the Centers for Medicare & Medicaid Services (CMS), announced on January 11th that “The meaningful use program as it has existed will now effectively be over, and replaced with something better”, and later clarified on Twitter that “In 2016, MU as it has existed-- with MACRA-- will now be effectively over and replaced with something better”. Meaningful Use is dead. Just like that. No apologies. No nothing. As someone who’s been lamenting the havoc wreaked by the program on both doctors and patients, I should be elated nevertheless. Well, I am not. Of course they should, and they did all that and much more. But changes to the Meaningful Use program are of strategic importance to all other rainbows, grails and unicorns. Why? Because Meaningful Use, other than funneling a respectable amount of billions of dollars into the health tech sector, is the enabler of data collection which fuels all other investment opportunities. Furthermore, pretty much everything that could be sold to satisfy Meaningful Use, has been sold, so what’s next? As the Meaningful Use money making opportunities are ending, CMS is “moving to a new regime”. Interesting choice of words notwithstanding, the Meaningful Use successor consists of punishing doctors for nebulous “outcomes”, and of course all sorts of new technologies to better transfer all medical data into places where J.P. Morgan clientele can monetize them.